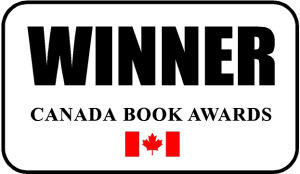 F. (Feather) Stone is an award winning author. 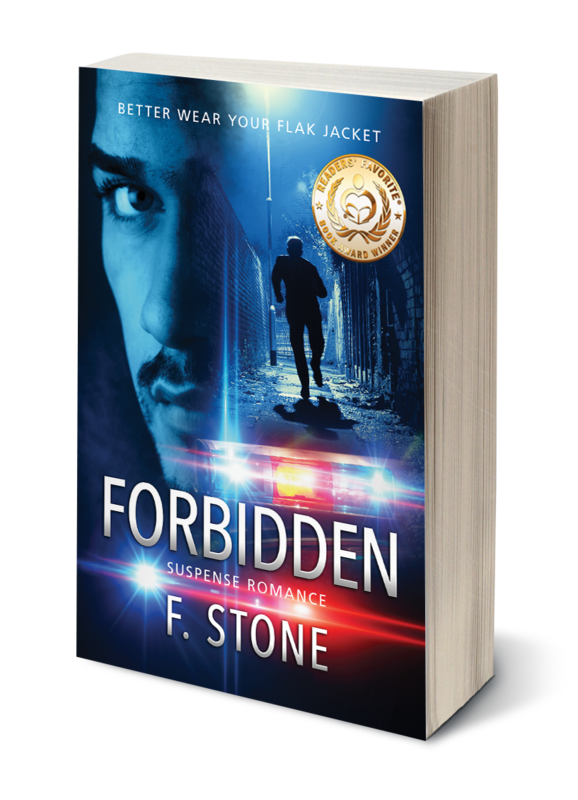 Her second thriller novel, Forbidden, won gold at the Readers' Favorite International Book Competition. It's available at Amazon (print and ebook): Forbidden, Better Wear Your Flak Jacket.